Feilding, Auckland and Dunedin were the three locations for this year’s annual conference season in the April school holidays. Each 48 hour event was met with passion and enthusiasm from students, both new and experienced with SADD, from around the country. 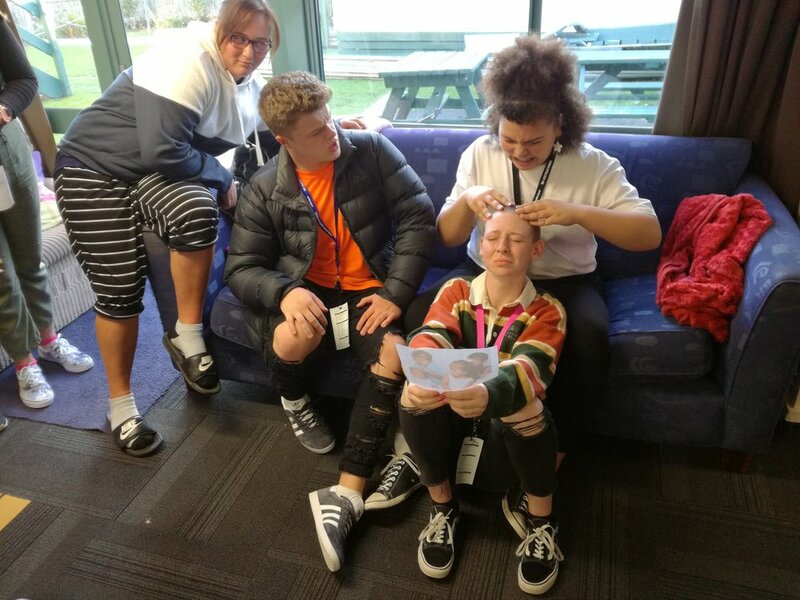 This year’s theme, “Level Up”, designed alongside NZTA, challenged the teens to create a new SADD activity or campaign that fit within current best practice. They undertook the challenge in groups and went through a step by step Design Thinking process. 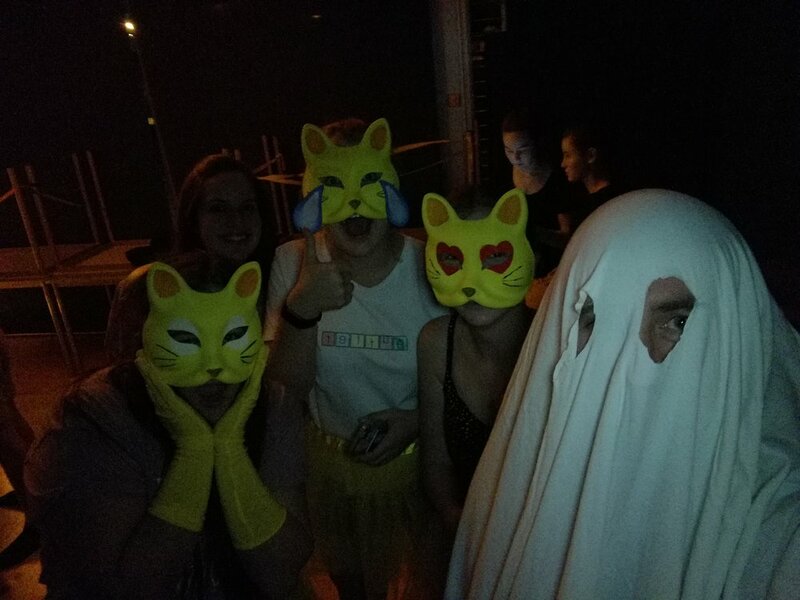 Take a look at our epic Conference video and check out what we got up to below! 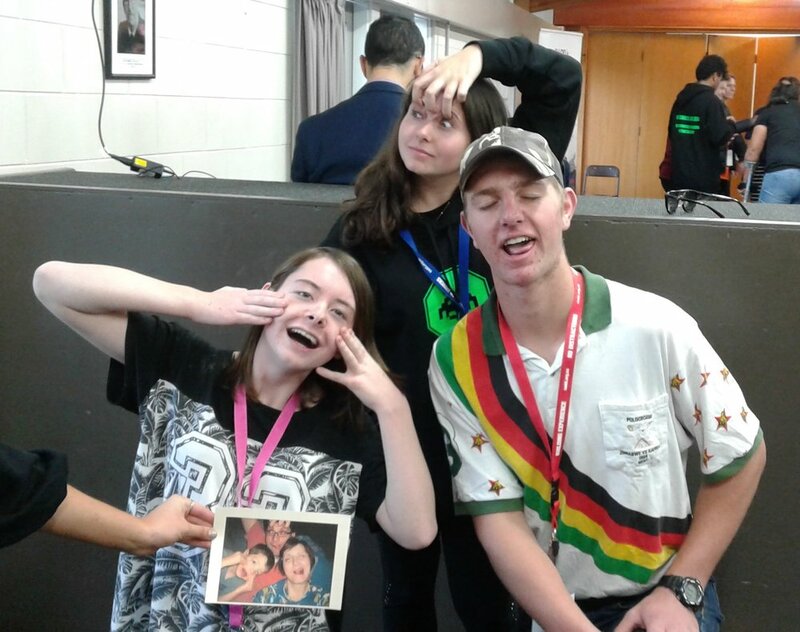 The final day at conference saw groups presenting their ideas and work process to NZTA and the SADD team for evaluation. SADD with the help of NZTA will take these ideas and create new SADD activities that will be used nationwide.